I understand that this product is not available for shipping and must be picked up in store. Are you prepared for the best bicycle with a 950G Frame and a Save Systembar? 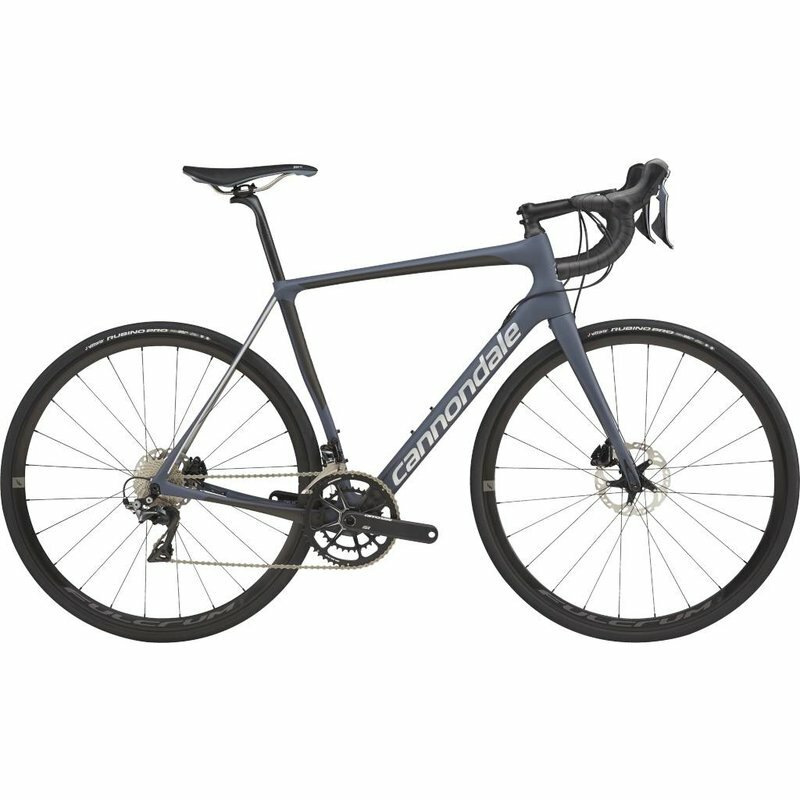 This bicycle has endurance race geometry to help you find the perfect balance of all day riding and power. The Save Micro-Suspension on this bicycle helps to engineer the harshness out of a choppy terrain. The race level stiffness on this bicycle allows for an asymmetrical frame. You’ll experience a sublime ride while on this best bicycle due to the lay down low power and any type of terrain you can go on. The sleek style of this bike will leave you hassle free and comfortable with reduced fatigue. If you’re looking for a bike that will give you power, feel lightweight, and provide you with a long ride, then this is the best bicycle for your use. SAVE SystembarSAVE SystemBar — ride-smoothing comfort and sleek, integrated style without the hassles of a one-piece design.